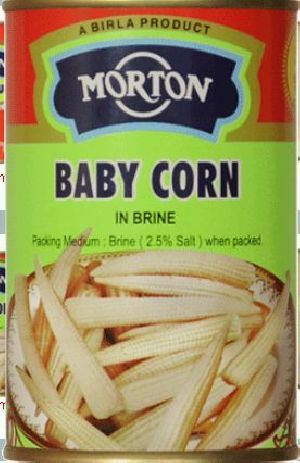 We offer baby corn, which are procured from the best cultivation zone and are processed with latest techniques to offer best quality frozen baby corn. Best processing techniques ensures that our baby corn can be consumed for longer period of time. Its comes with the packaging and expiry date and it should be consumed within these period so that its nutritive value are retain till the end. 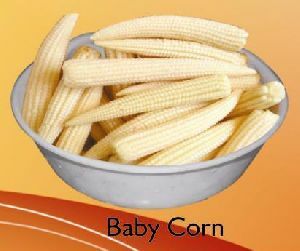 We are offering baby corn. Vishal Agri Food Ventures Private..